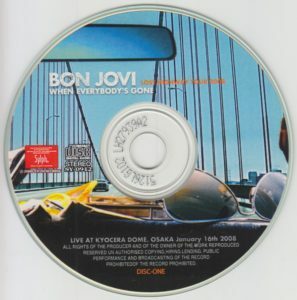 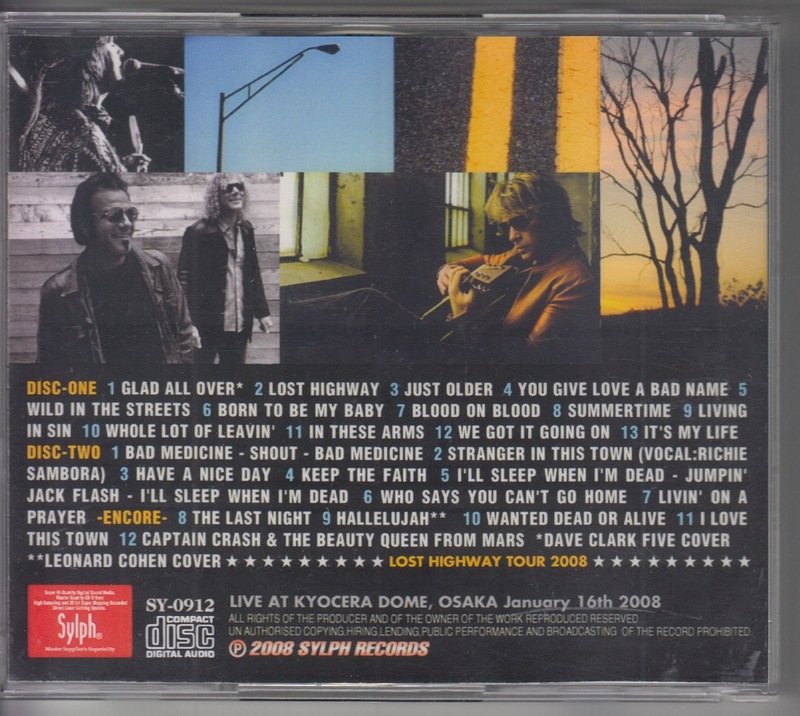 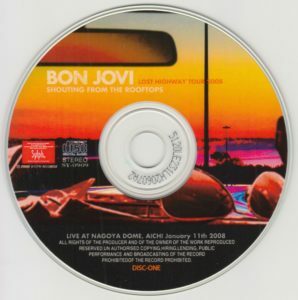 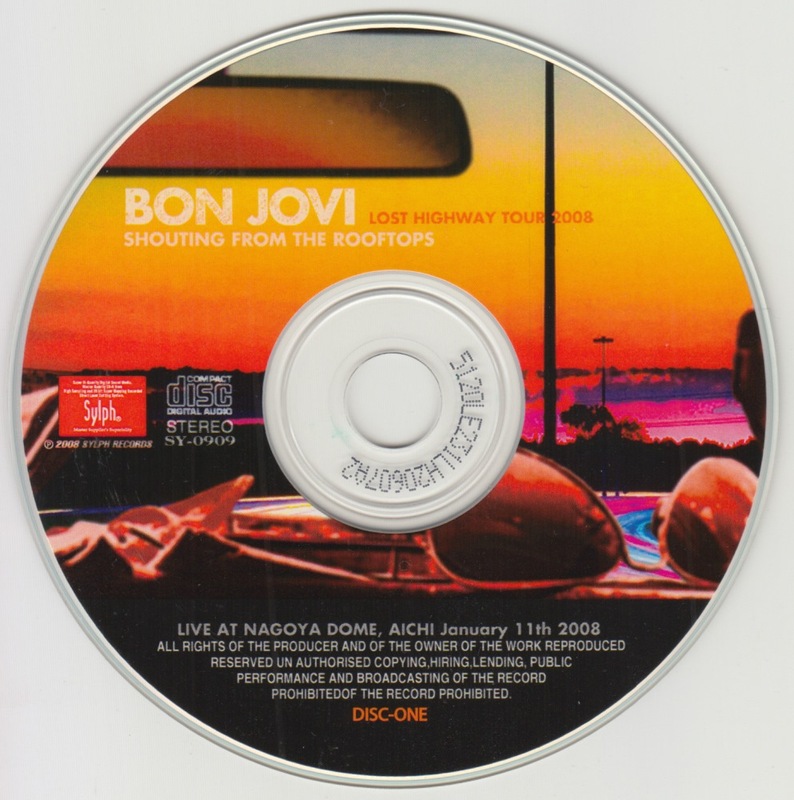 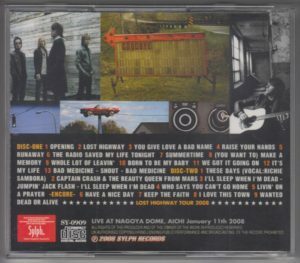 LOST HIGHWAY TOUR, the first performance in Japan, January 11, 2008 Includes the Nagoya Dome performance with audience recording. 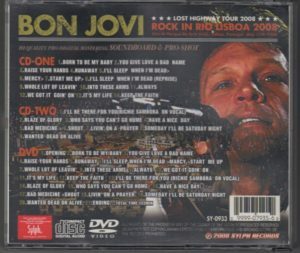 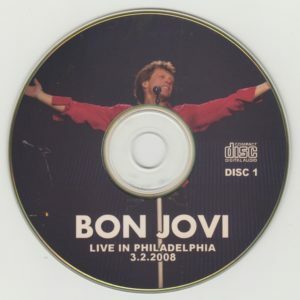 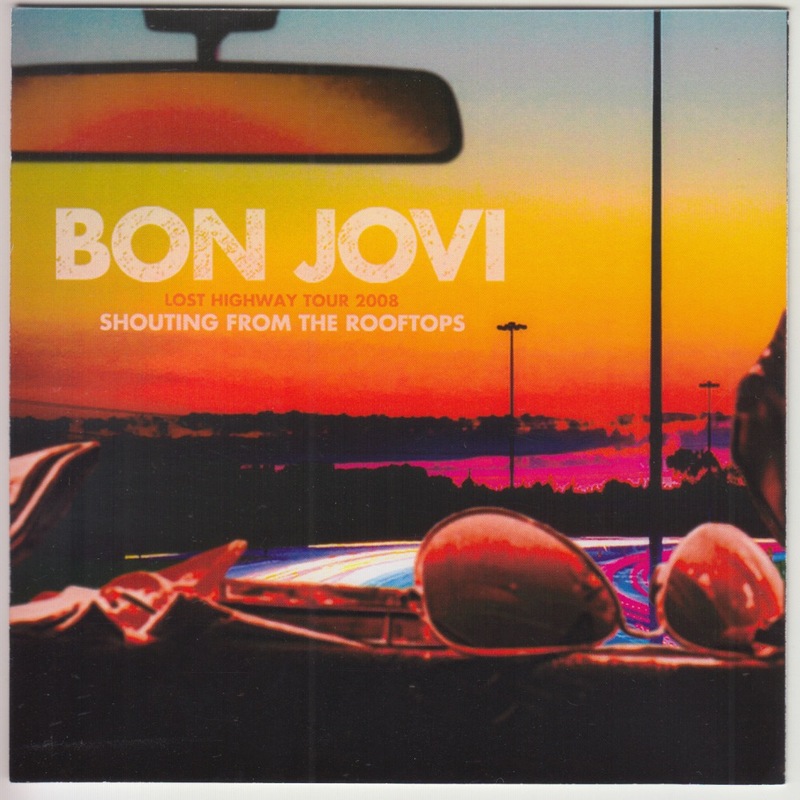 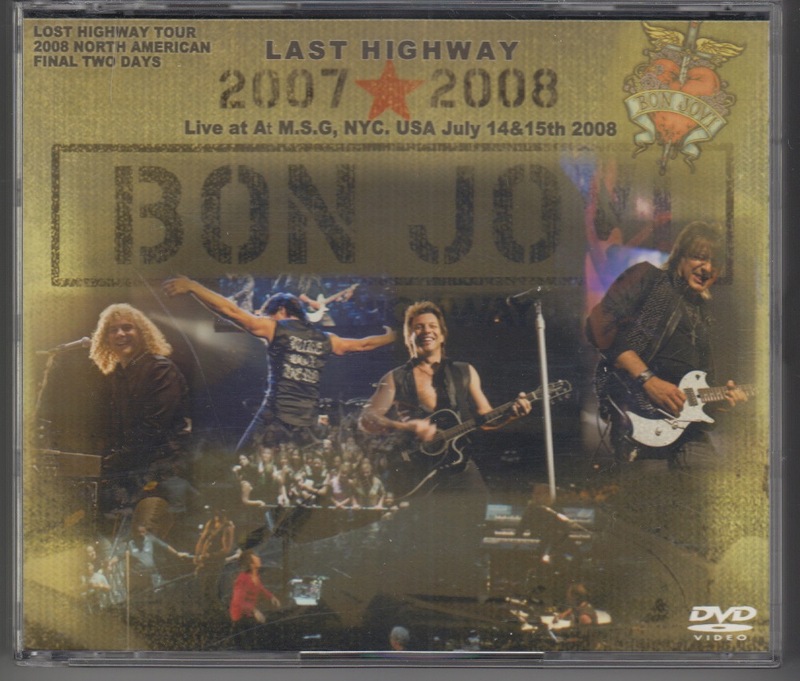 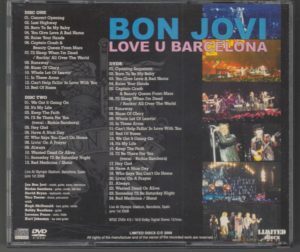 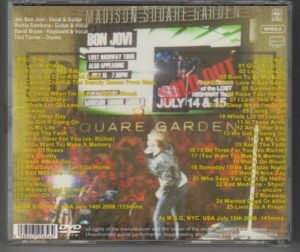 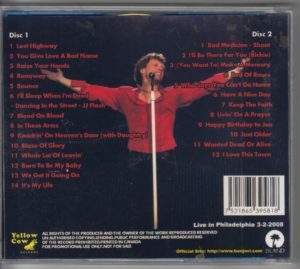 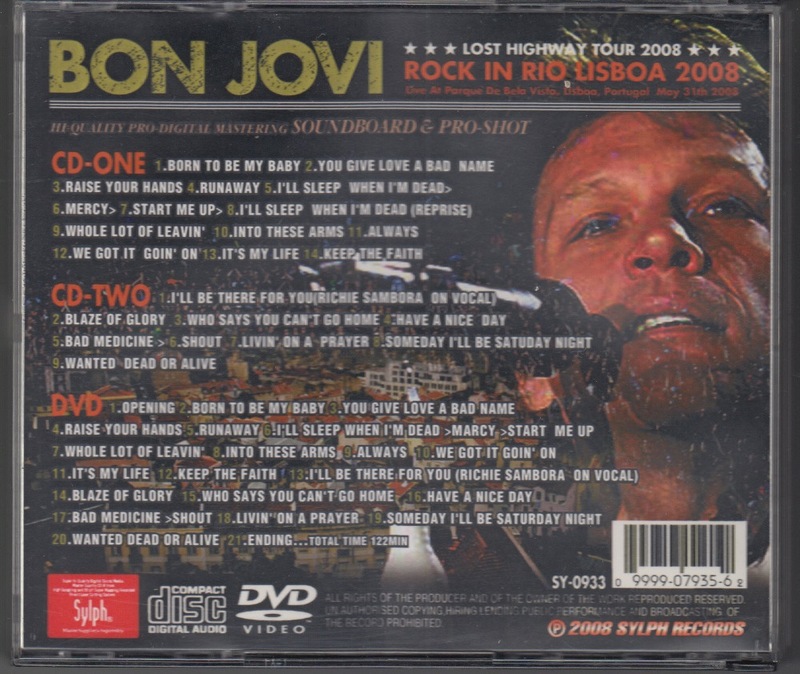 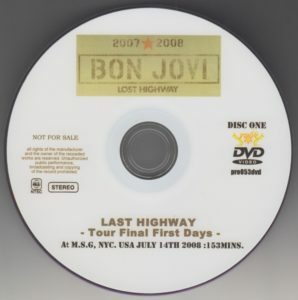 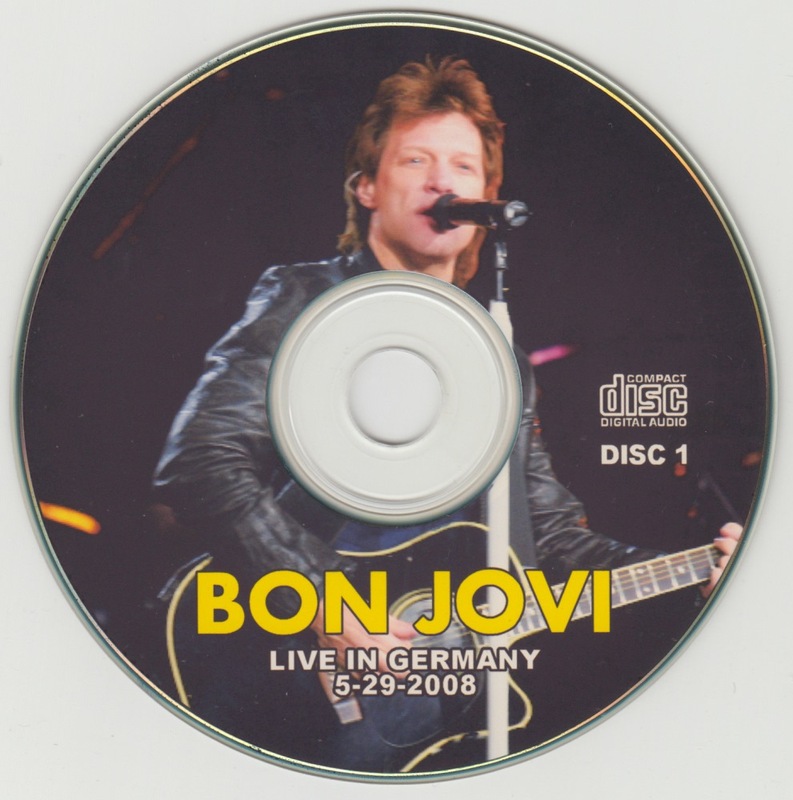 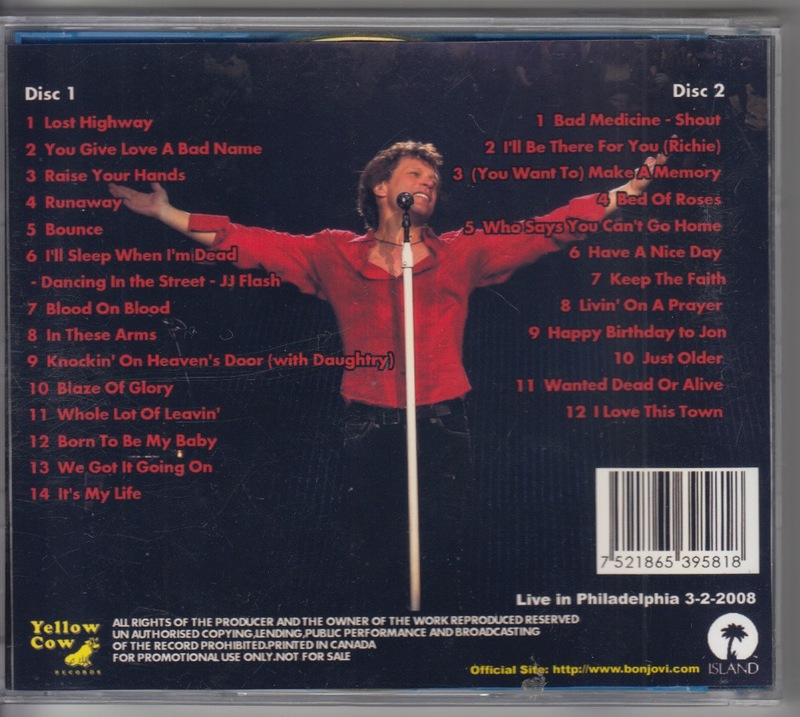 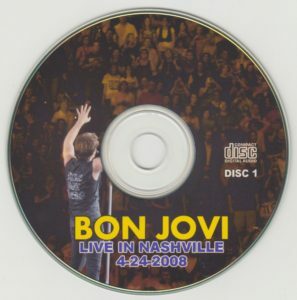 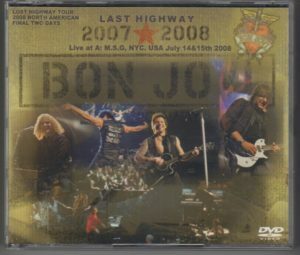 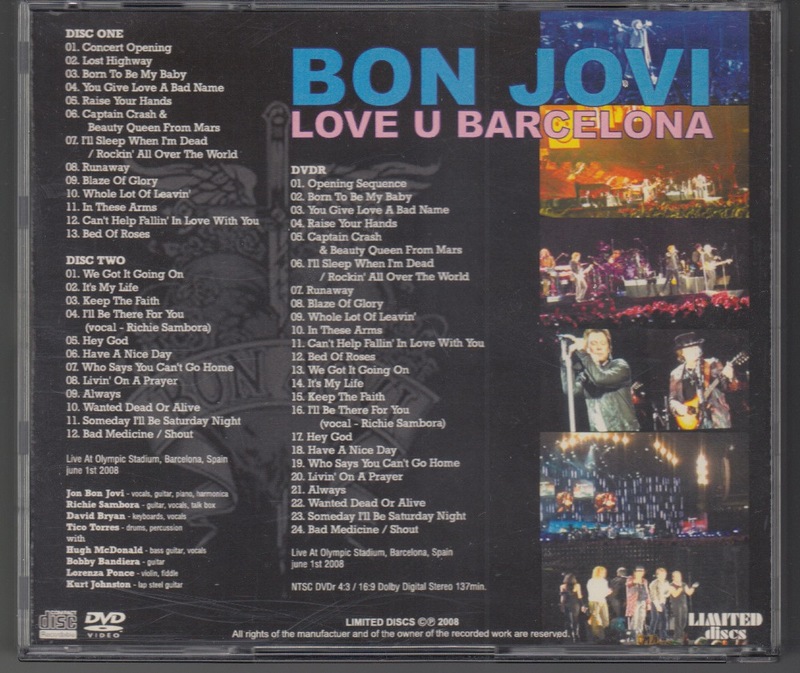 DVD containing the pattern of MSG’s two-day performance which is the final show of LOST HIGHWAY TOUR. 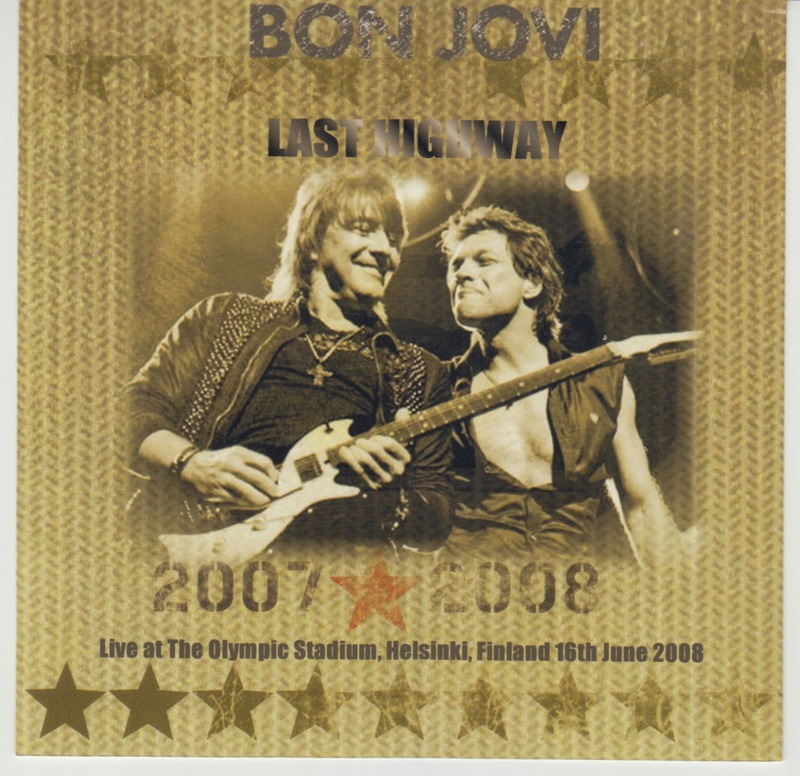 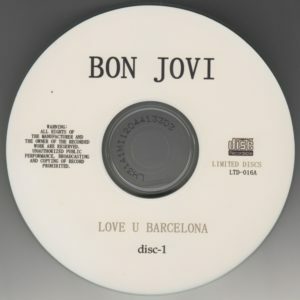 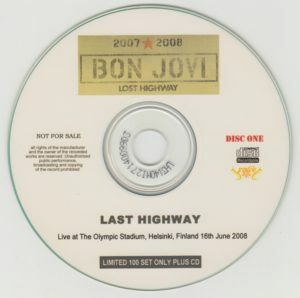 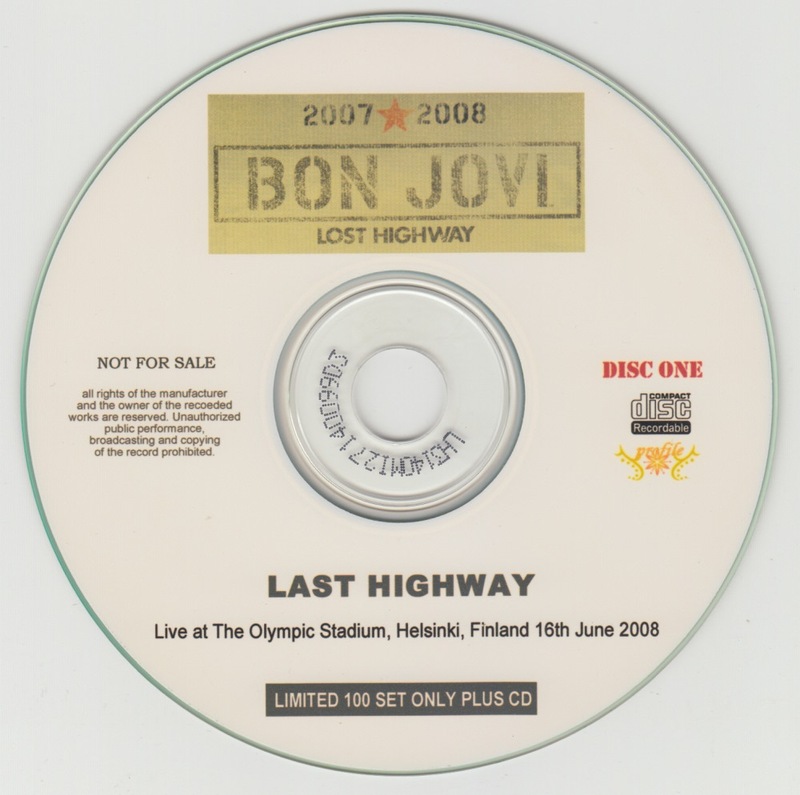 As a bonus CD limited to 100 sets, the CD which included FINLAND HELSINKI performances on June 16, 2008 is attached. 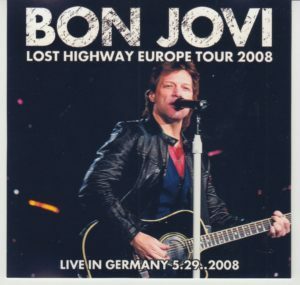 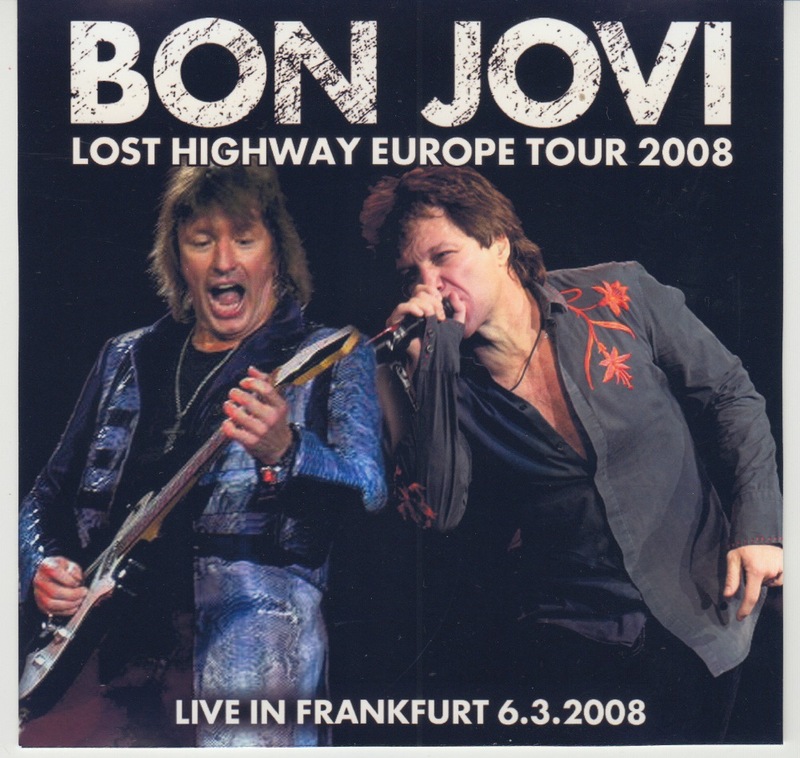 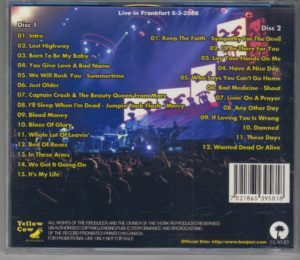 LOST HIGHWAY TOUR, June 3, 2008 in FRANKFURT, GERMANY performances. 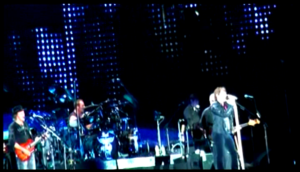 Audience recording, quite muffled sound quality. 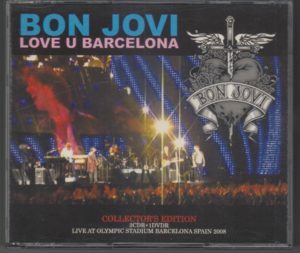 LOST HIGHWAY TOUR, June 1, 2008 in BARCELONA, SPAIN performances. 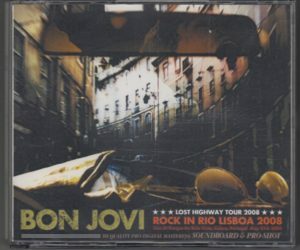 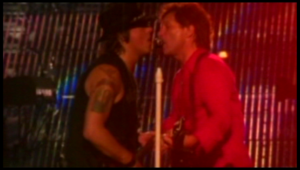 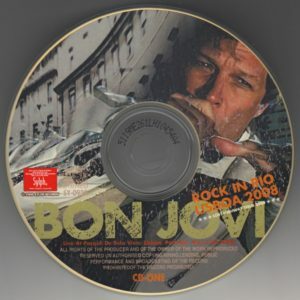 LOST HIGHWAY TOUR, May 31, 2008 “ROCK IN RIO LISBOA” performances. 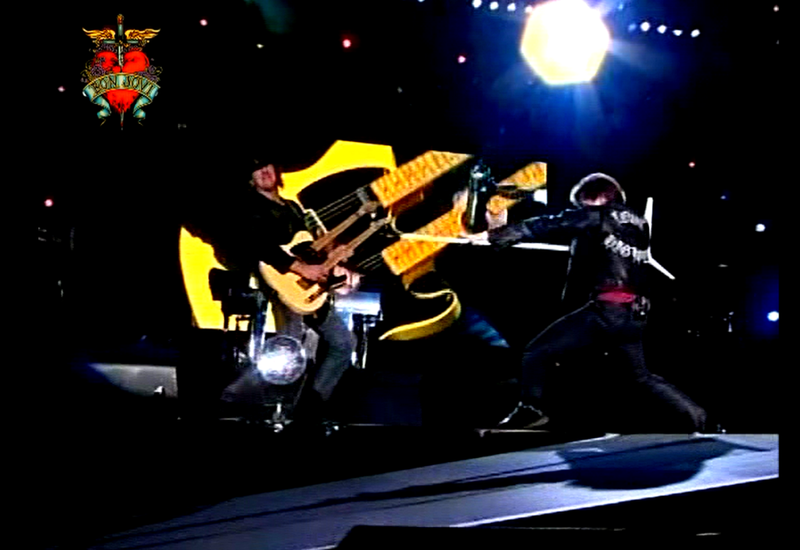 Those based on TV broadcast video / audio. 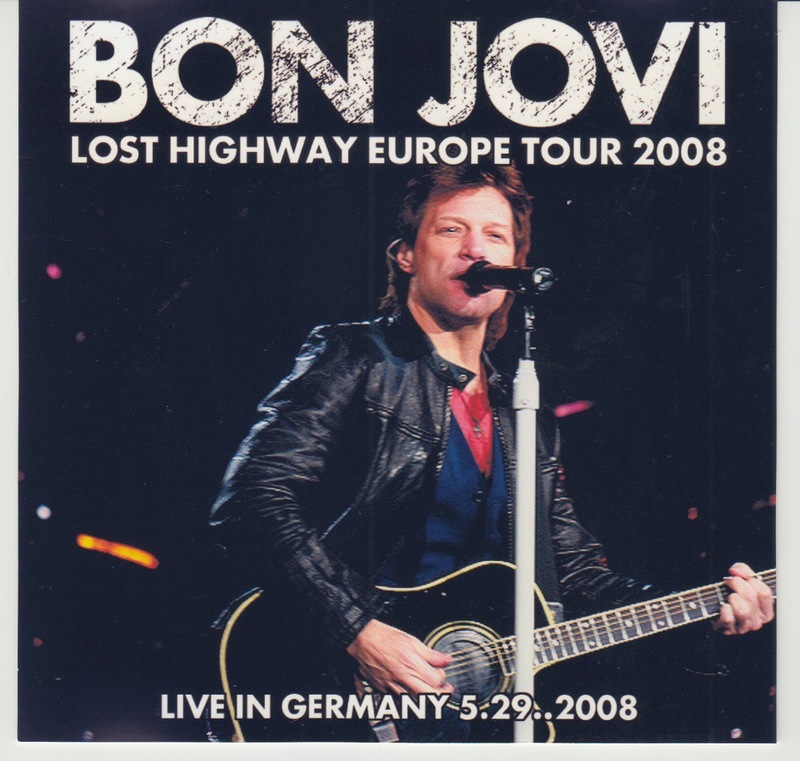 LOST HIGHWAY TOUR, May 28, 2008 Contains Stuttgart performances. 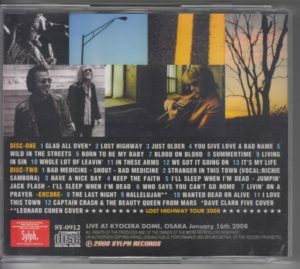 Dobby Gray’s cover Drift Away, Bobby Bandiera on vocal. 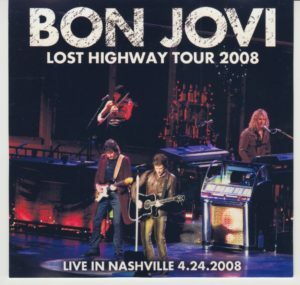 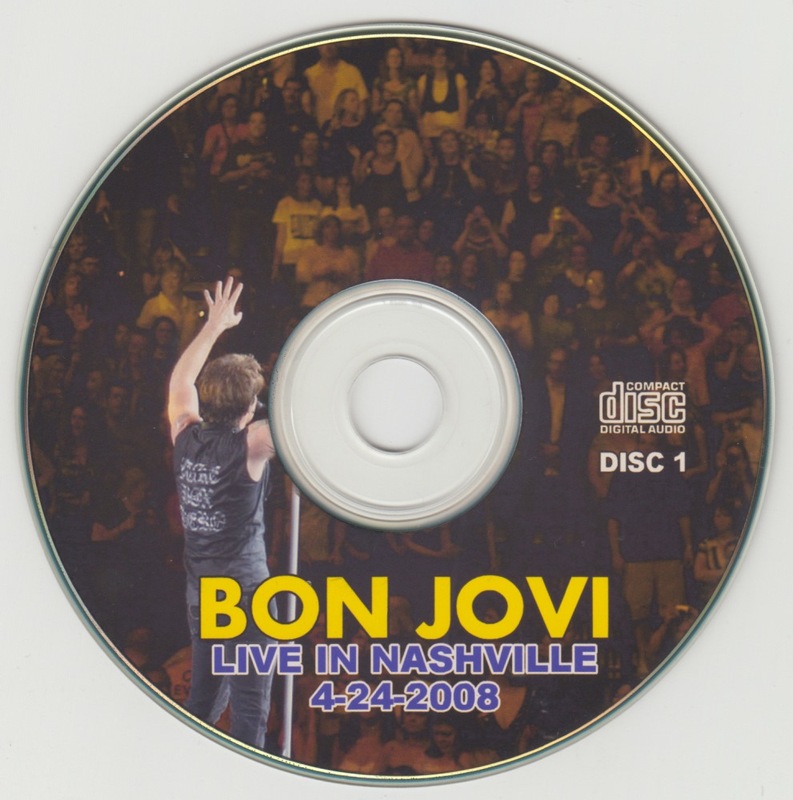 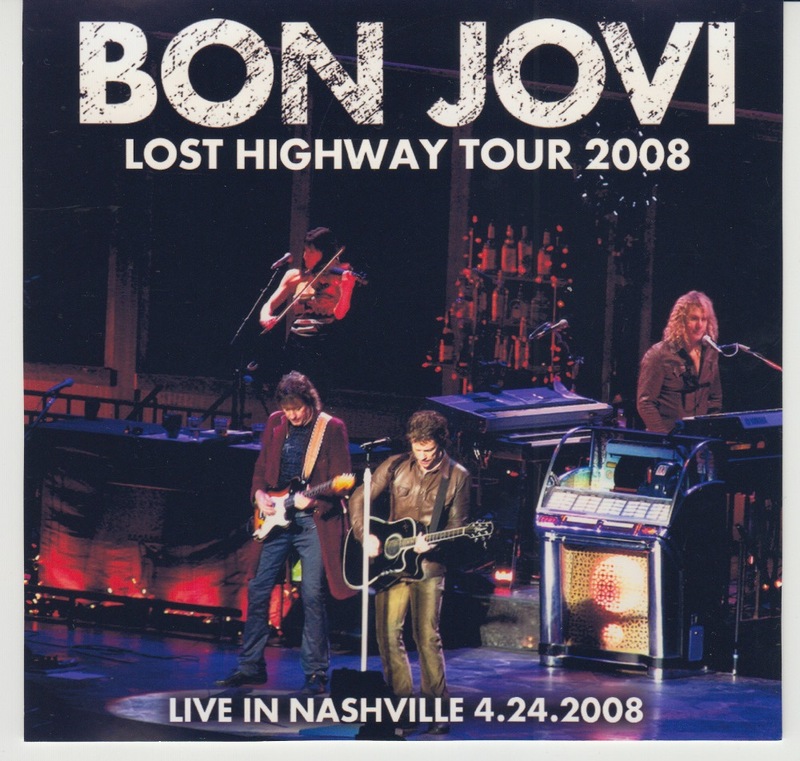 LOST HIGHWAY TOUR, April 24, 2008 Nashville performance recorded. 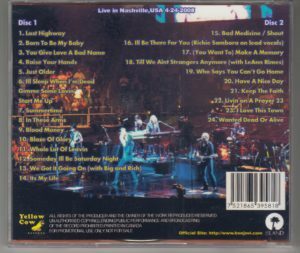 BIG ＆ RICH and LeANN RIMES guest guests participating in LOST HIGHWAY guest performances also as sacred ground of country music. Together we showed off some of the songs we were participating in. LOST HIGHWAY TOUR, March 2, 2008 Philadelphia Performance. 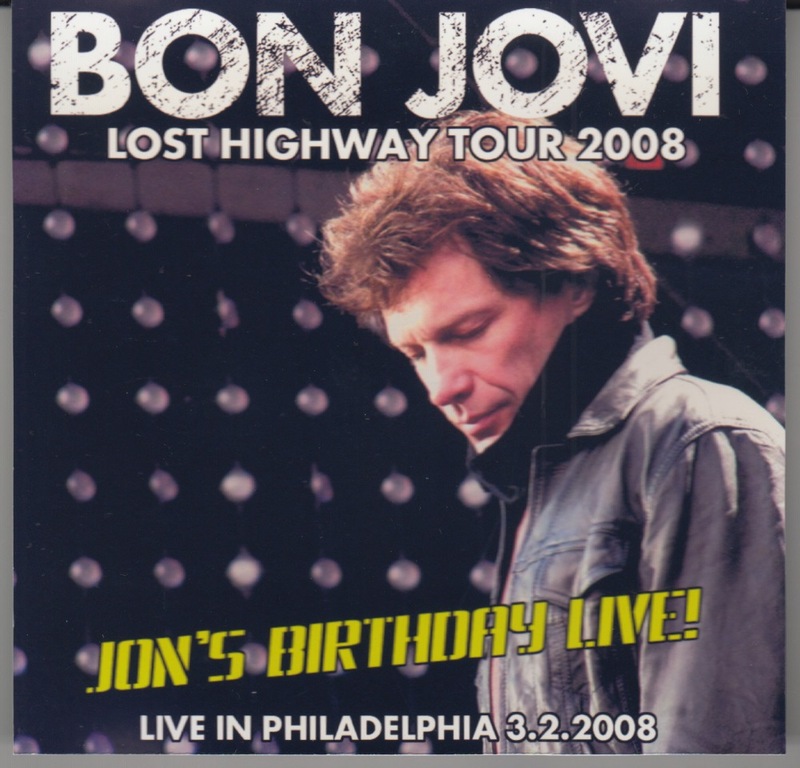 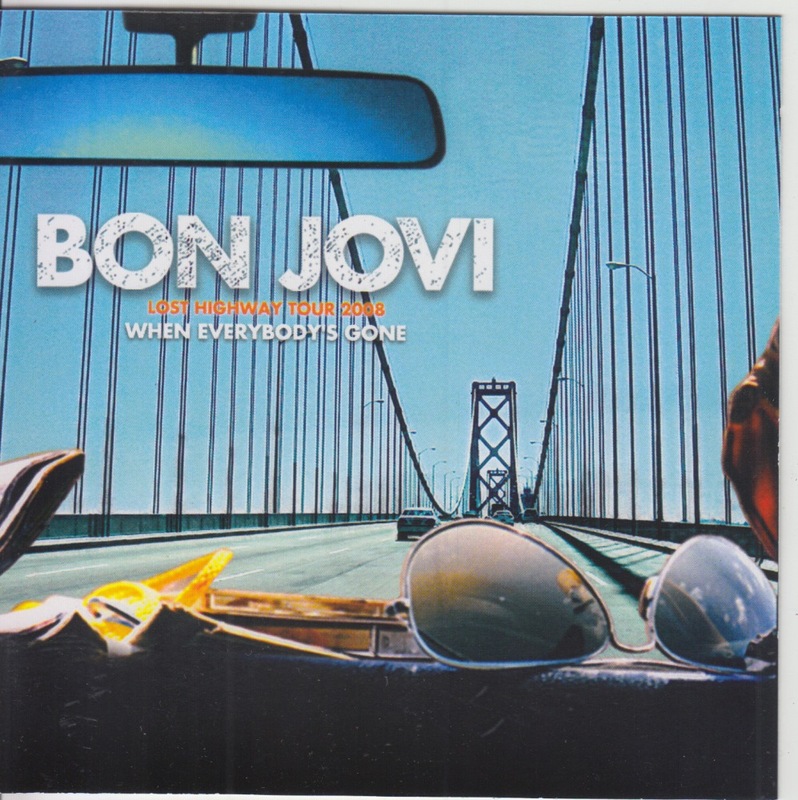 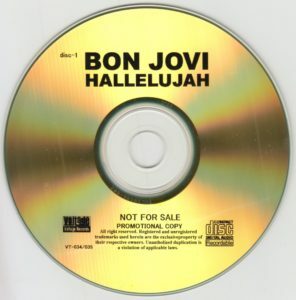 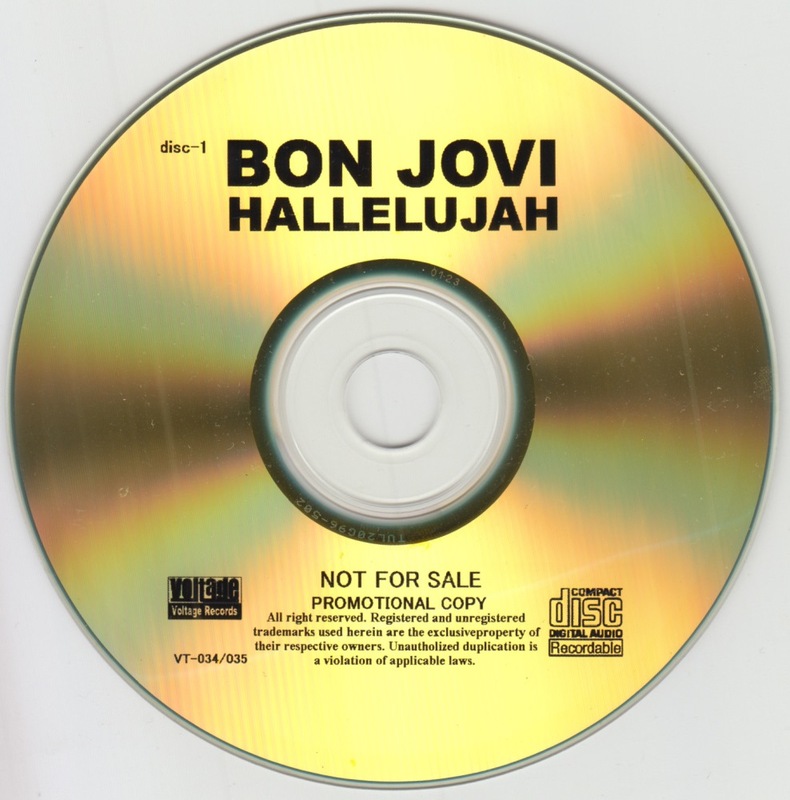 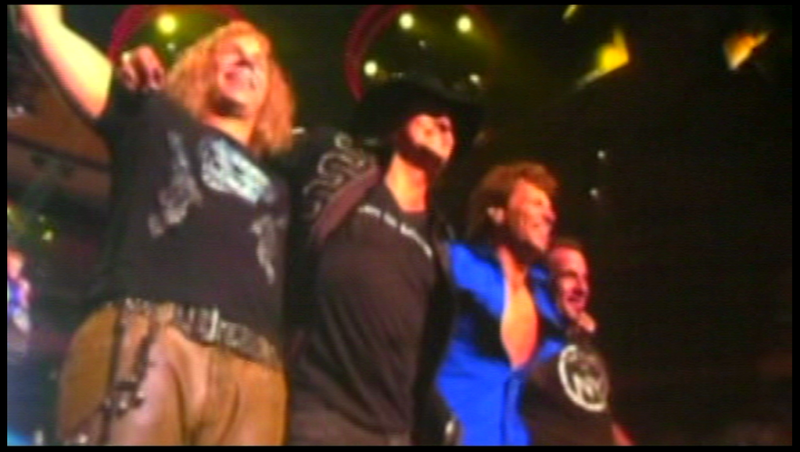 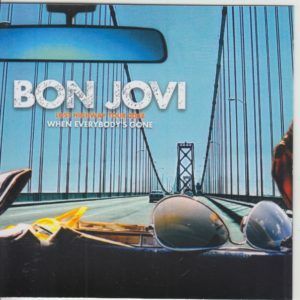 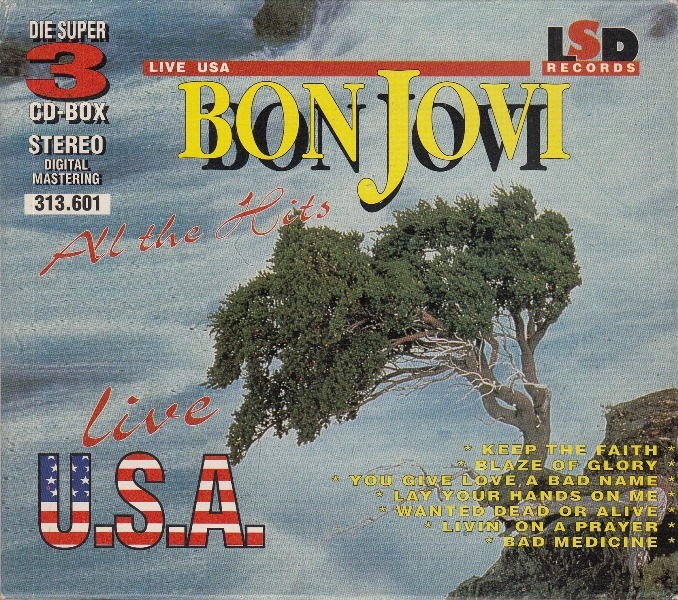 As a result of JON BON JOVI’s birthday, a celebration to JON was held during the encore. 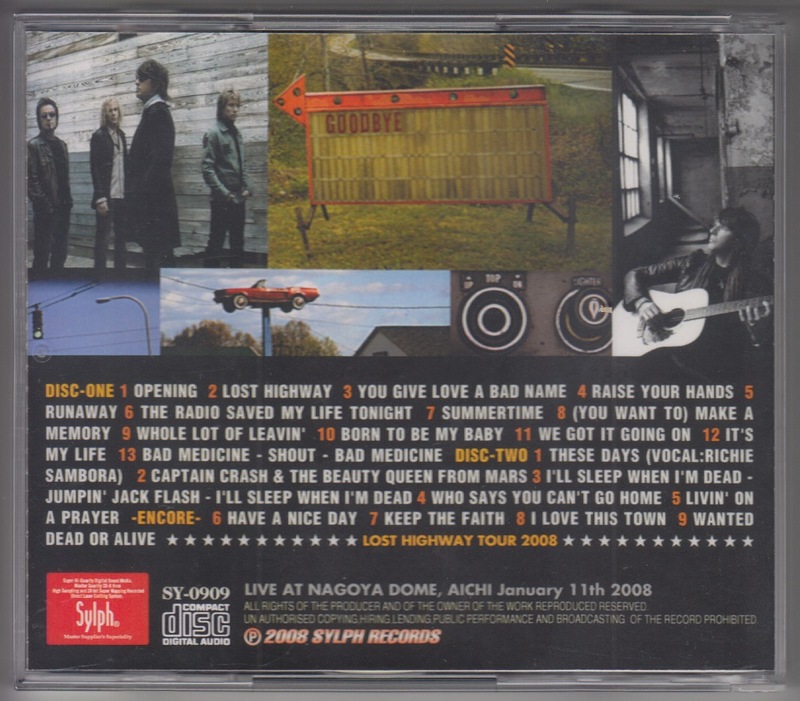 In the 9th track of Disc 1, DAUGHTRY who accompanied as opening act guest star. 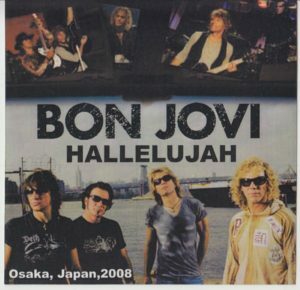 LOST HIGHWAY TOUR, the final day of the Japanese performance January 16, 2008 Kyocera Dome Osaka performance is included.